Losing your hearing to any degree means much more than just having to turn up the TV on full blast. 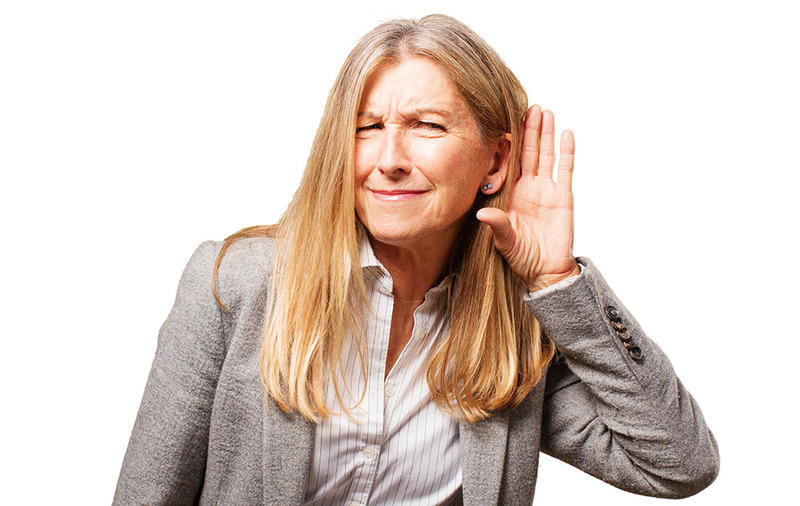 Even the slightest change in your hearing can have an adverse impact on your life, in more ways than you might think. In this guide, you’ll learn some of the issues many people face as their hearing health decreases. Read on to find out more. 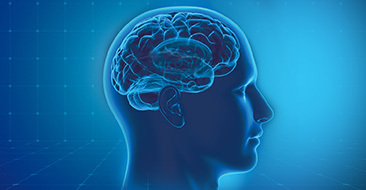 People who lose their hearing often get more anxious. It’s easy to understand why. After all, in social or business situations, not being able to hear what another party is saying properly means you often have to ask them to repeat themselves, meaning you feel like you are appearing less capable. As your hearing gets worse, those feelings can intensify significantly. Anger and frustration is a common theme amongst people who are losing their hearing. It stems largely through self criticism, but also a feeling that life just isn’t fair. The quicker you see a hearing care provider and address those problems, the less frustrated you will be. Another often unspoken problem with losing your hearing is the impact it can have on your personal relationships. On the one hand you can feel that you are losing the ability to communicate with your loved ones and you will also feel like you are missing out. But from their side, there is also a problem, in that they will face a lot of frustration and have to work extremely hard to make sure you don’t feel isolated. The impact of both those things happening at the same time can be significant. When you lose your hearing you can often feel like you are less in control of your life than you were before. After all, it’s one of your most important senses, and your hearing helps keep you safe from harm. Losing it can impact your sense of power and confidence. However, seeing a hearing aid specialist to give you the best tool for the job can help you retain that feeling of having control over your life, boost your confidence, and ensure your safety when outside of your house. Losing your hearing can be a very isolating experience. The fewer noises you hear from the outside world, the more isolated and withdrawn you might feel. Ultimately, this can lead to depressive thoughts becoming more apparent, and if that develops into a fully-blown depressing, it can be incredibly problematic. 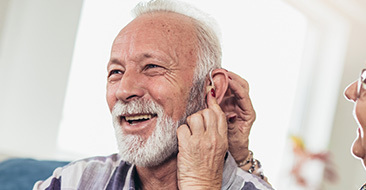 As before though, a simple fix to attach yourself back to the world is paying your hearing specialist a visit so they can equip you with the right device to meet your needs. As you can see, there are many different ways that hearing loss can have a significant impact on your life. But you should also be aware that there are still options available to you, that can reduce the impact of these problems. 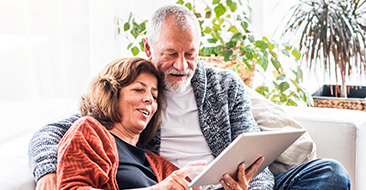 Visit your hearing aid specialist and get yourself a test for a device that could give you back your independence, increase your confidence and even stave off the threat of depression.